Post news Report RSS	We're Comin' Out! Our development team, RunServer, is proud to present our new MMO game: Project Amalthea! After more than a year of development, we are finally ready to spread the word of our game and move on to Alpha 2 invite-based testing! 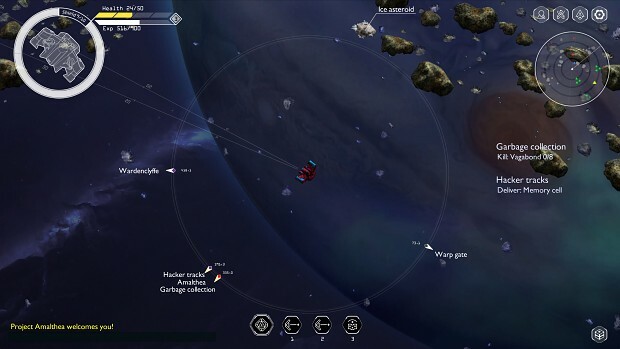 Amalthea is a top-down online sci-fi game with mostly arcade style controls, blazing fast battles and unrestricted PvP. The action takes place near the Jupiter's moon Amalthea, center for a new Gold Rush in the asteroid belt. For brief project features and description feel free to visit our page on IndieDB. Surely, our video gallery is also filling up nicely and you can see here some interesting developer videos alike early versions of character creation dialog (if you don't mind the language, of course). 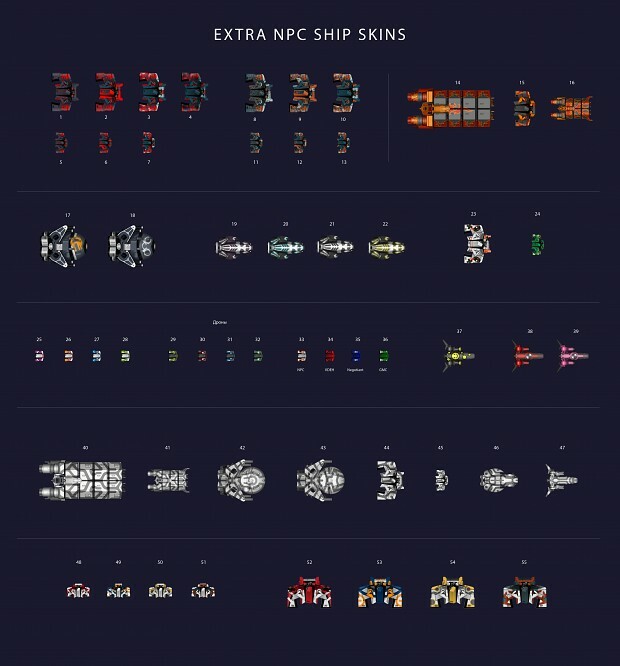 We are starting second part of Alpha 2 testing on October 1st. It is invite based, so to participate you need to write us few words about yourself and we'll send you the links and account/password for the game. Contact us on this site or email to amalthea@runserver.net in order to be invited. P.S. We are also starting a gallery of our characters. 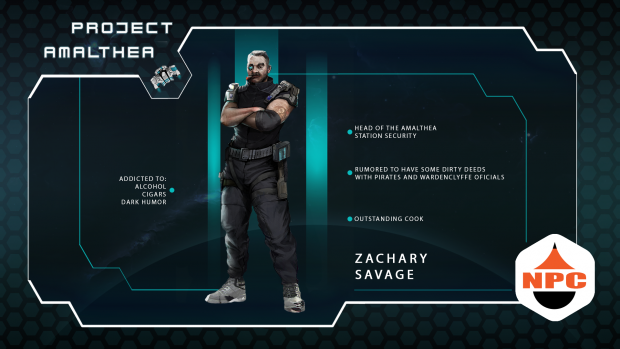 Meet Zachary Savage, Head of NPC security on Amalthea Station!